VINIFICATION – manual grape selection, cold maceration, pressing, fermentation, sur lie, batonage. 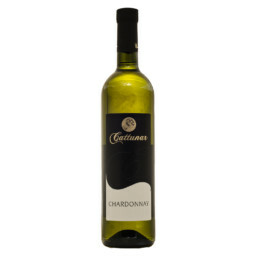 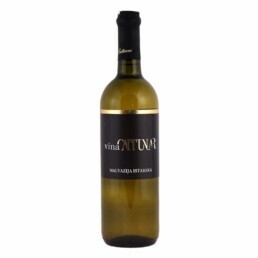 Cattunar winery produces and bottles this classic Istrian Malvasia from the Zmergo vineyard which combines the four Istrian soils. 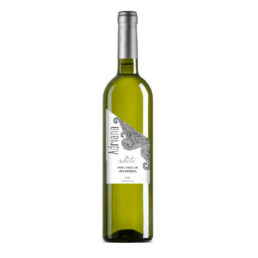 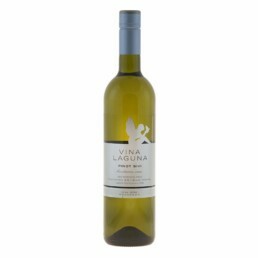 It is their typical wine, defining the overall style of the house: elegant, with an emphasis on terrior, freshness and recognizable variety traits.